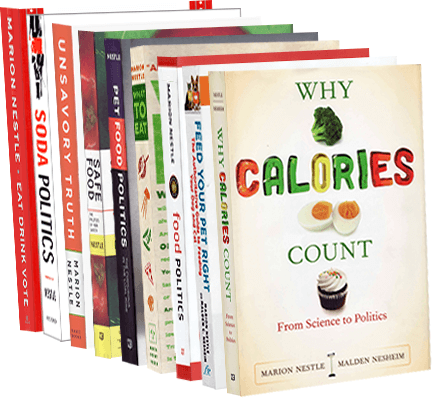 Food Politics by Marion Nestle » The House version of the farm bill: dysfunction or posturing? Is this the way to make law? After a 13-hour mark-up session that lasted past midnight last week, the House Agriculture Committee approved, 35-11, its version of the 2012 Farm Bill. Unfortunately, the bill produced by the House Agriculture Committee contains deep cuts in SNAP, including a provision that will deny much-needed food assistance to 3 million Americans, mostly low-income working families with children as well as seniors. The proposed cuts…wouldn’t just leave Americans hungry – they would stunt economic growth. The bill also makes misguided reductions to critical energy and conservation program efforts. For the politics of what the House Ag Committee is doing, Politico has a good summary. According to its analysis, the problems with the bill are so enormous that it is unlikely that the House will ever get to it. The reality is that GOP leaders are worried about a messy floor fight over divisive regional policies months before voters head to the ballot boxes. Odd couples could abound: The far left and far right would likely vote against the bill on the floor, the former thinking the bill cuts too much from food stamps, the latter insisting cuts aren’t deep enough. There’s also division over how much the government should be subsidizing the farm industry and whether it should control commodity prices. Arguing complex farm policy on the House floor in this political climate gives many Republican members pause. …Now, they’ll likely have to grit their teeth and vote to extend current policy. And that will come only after rural lawmakers go home for all of August and face questions about why the bill hasn’t been debated on the House floor. Fixing the farm bill is a formidable challenge. But aren’t lawmakers supposed to take on such challenges as part of what we elected them to do?